Samsung Plans to Introduce Folding Phone for Selling in Spring. The smartphone is called Galaxy F. Samsung would like to present the device in February at smartphone fair MWC in Barcelona. 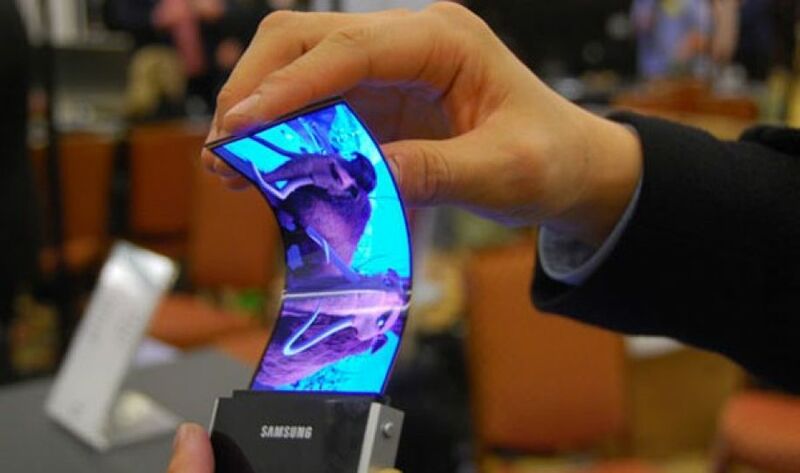 Samsung exposed the folding smartphone screen in early November at its developer conference in the United States. By expanding the smartphone, the device can also be used as a tablet. The screen has a size of 7.4 inches unfolded. When folded, the device has a screen of 4.6 inches. Yonhap also reports that Samsung will present the Galaxy S10, the successor of the Galaxy S9, in February. This phone would be suitable for the 5G network.